Sekiro: Shadows Die Twice has shinobi-death-blowed its way into fans hearts and the top of the charts! With a “Must-Play” status on Metacritic that only one percent of all games achieve each year and 90+ rated review score across all platforms on Metacritic, the highly-anticipated game sold more than 2 million copies worldwide across PlayStation, Xbox and PC in less than 10 days. On launch day, Sekiro: Shadows Die Twice was the #1 viewed game on Twitch. With more than 631 million minutes watched on Twitch during launch weekend, players could not get enough of the intense combat and thrilling opportunity to escape death. The game also had 1.1 billion minutes watched on Twitch within one week. Sekiro: Shadows Die Twice introduces players to a beautifully-dark world filled with brutal enemies, intense sword combat, and engrossing vertical exploration. Fans of FromSoftware will find familiarity in the gritty gameplay found in Sekiro: Shadows Die Twice where combat reigns supreme. Players will enjoy combining new features, such as prosthetic arm tools, with visceral head-to-head battle to fulfill their destiny in a vast world filled with beautiful vistas, unique weaponry, and larger-than-life foes. 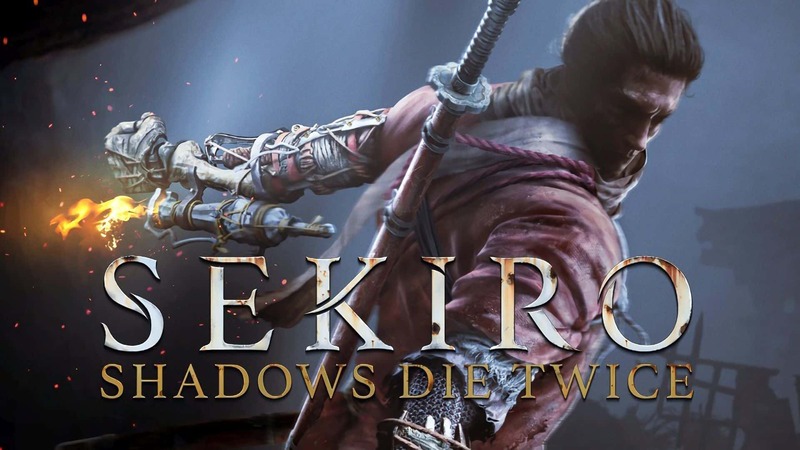 Published by Activision, a wholly-owned subsidiary of Activision Blizzard, Inc., Sekiro: Shadows Die Twice is available now on PlayStation 4; PlayStation 4 Pro; the family of Xbox One devices from Microsoft, including the Xbox One X; and PC via Steam. The game is rated MA15+ for Mature (Strong Violence).